In 2006, three enthusiastic gentlemen – estate owner Harald Krabbe, journalist and wine connoisseur Morten Brink Iwersern and chef Jan Friis-Mikkelsen – fell in love with the sour Birgitte. The attention of three such dedicated men might have been overwhelming, had “Birgitte” not been the name of the cherry sort that grows in scores on the Frederiksdal estate. “Birgitte” is a so-called sour cherry – too tart to eat, but excellent for wine production. The wine enthusiast Morten realized this when he happened to visit the estate, and soon, he, Harald and top chef Jan Friis-Mikkelsen had founded FREDERIKSDAL KIRSEBÆRVIN®. 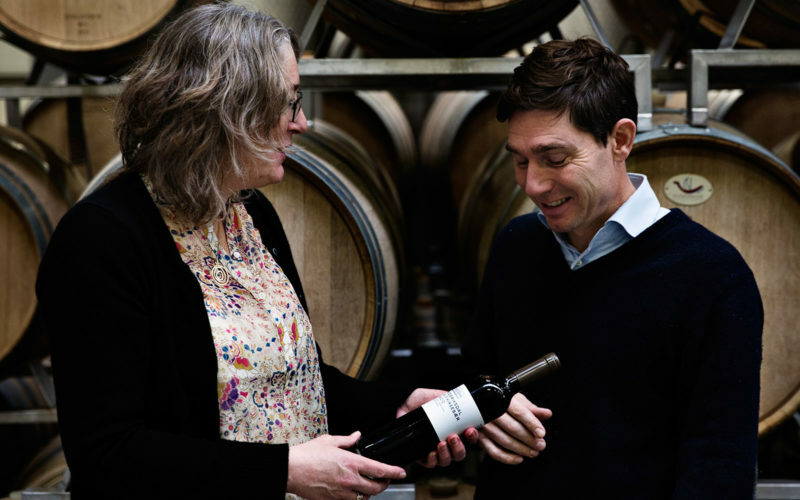 The wine from the Frederiksdal estate is praised by wine connoisseurs in Denmark and abroad. Frederiksdal’s true international breakthrough happened in 2012, when the Chinese president visited Denmark, and Frederiksdal signed a large contract with the Chinese delegation. Knowing that Chinese trading adventures can end in huge losses if a company does not take steps to protect its trademarks, Plougmann Vingtofts Head of Trademarks, Ellen Breddam, contacted Harald Krabbe in order to help the company draw up an international trademark strategy. “If you do not protect your trademarks before trading abroad and especially in China, you run the risk of someone else registering your trademark, forcing you to buy back the rights at exorbitant prices. Worst case scenario, a competitor registers your trademark and – quite legally – starts selling counterfeit products in your name,” Ellen Breddam explains. With the aid of Plougmann Vingtoft’s trademark experts, Frederiksdal registered their company name as a trademark in the EU, China, Japan, Norway, Switzerland and the US. This enabled the company to safely enter international markets to meet the growing demand for Frederiksdal cherry wine abroad. Subsequently, Plougmann Vingtoft’s trademark team have helped Frederiksdal register their logo, a drawing of the Frederiksdal estate, as a figurative trademark in various countries. The three founders of Frederiksdal are passionate about quality and flavor and are constantly developing their product. 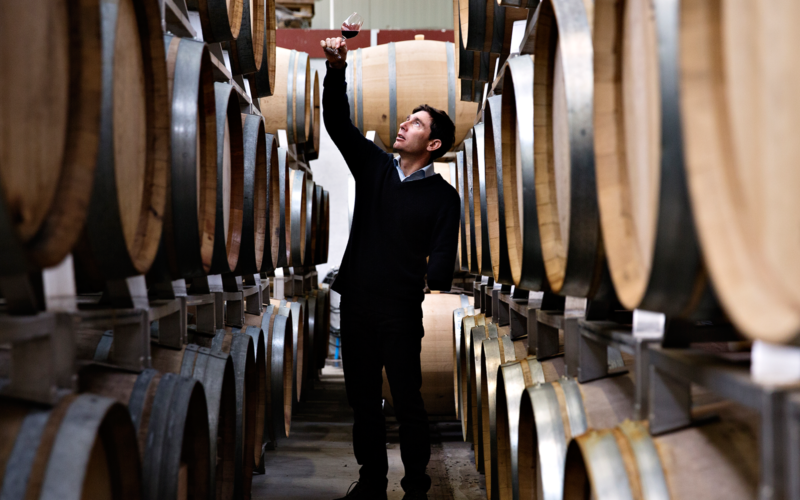 They are not afraid to experiment with new production methods, currently maturing the cherry wine in glass flasks, wine and cognac casks to see how it affects the taste. “Even though Frederiksdal is turning into a medium sized company with large contracts abroad, you can still clearly feel the energy, passion and joy of what they do that characterize dedicated entrepreneurs. It is a privilege to take part in the development of such a company. It gives you positive energy,” says Ellen Breddam. If you wish to learn more about how your company can grow through a trademark strategy, or if you need help with IP administration, contact us for a non-committal talk. READ ALSO: Why register for a trademark?